Permanent data deletion is essential to protect your privacy, especially when you are about to sell your PC to someone else. Even if you empty the Recycle Bin, the data is still on your hard disk, it's just hidden from the operating system. This article reviews some effective ways to permanently delete files on Windows. What Happens When Windows Deletes a File? The file that you delete on Windows is not actually deleted. It is simply moved to certain sectors of the hard drive, hidden from the operating system. This is the case even if you empty the Recycle Bin. Unless there is no new data written on those certain sectors where the deleted file exists, there is a chance of data recovery. However, if those sectors of the hard disk are overwritten with new data, then the chances of undeleting that file become very low. Although there are certain data recovery tools that can reconstruct files even after the data has been overwritten, the chances of that happening are very low. How to Permanently Delete Files on Windows 10/8/7? Bonus: How to Check if the File is Deleted Permanently? 1. Right-click on the Recycle Bin from your desktop. 2. Click on Properties and then choose the drive for which you want to delete the data permanently. 3. After selecting the drive, mark the option called "Don't move files to the Recycle Bin. Remove files immediately when deleted." 4. Next, click the Apply button and then click OK to save the settings. After configuring the Recycle Bin via the above steps, you will be able to permanently delete your files from that certain drive. You can change this setting any time you want via the Properties section of Recycle Bin. 1. Launch PowerShell on your Windows via the Start menu. 3. This will securely overwrite all the deallocated data on the C: drive of your computer. Your existing data will stay untouched and only the deleted files will be erased. When inputting command, you can replace the letter C with the letter of the drive that you want to cipher and it will erase the deleted files from it. The process can take a very long time. If you want to delete data in a certain folder, then simply input its path in the command in step 2. 1. Install Eraser on your Windows PC. 2. Once the software is installed, you can use it to permanently erase your desired data via the Windows Explorer. To do this, launch Windows Explorer and navigate to the file you want to permanently delete. 3. Right-click on the file and navigate to Eraser, then click on Erase option. 4. On the pop-up dialog box, click Yes to confirm your action. The file will be deleted permanently. Alternatively, you can also launch the Eraser tool and permanently erase your desired files via it's interface as well. How to Check if the File is Deleted Permanently? If you want to check whether the file is deleted permanently, then it is recommended that you use a third-party tool iMyFone AnyRecover. AnyRecover is a reliable data recovery tool that you can use to scan your computer to look for deleted files. So, by using this tool you can easily check if the file you have deleted via the above methods is deleted permanently. Scan and recover all types of deleted files on your Windows PC. 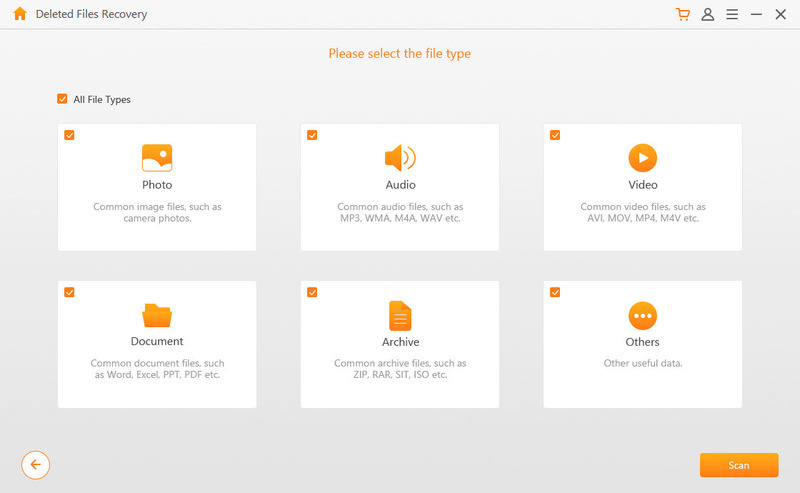 Supported formats include videos, photos, audio, documents, archives, etc. 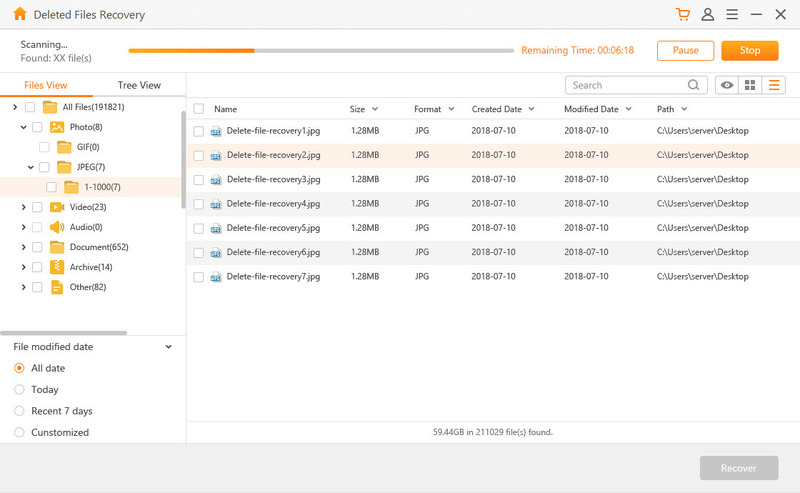 Recover deleted files from any storage medium, including SD cards, hard disks, camcorders, USB drives, and more. 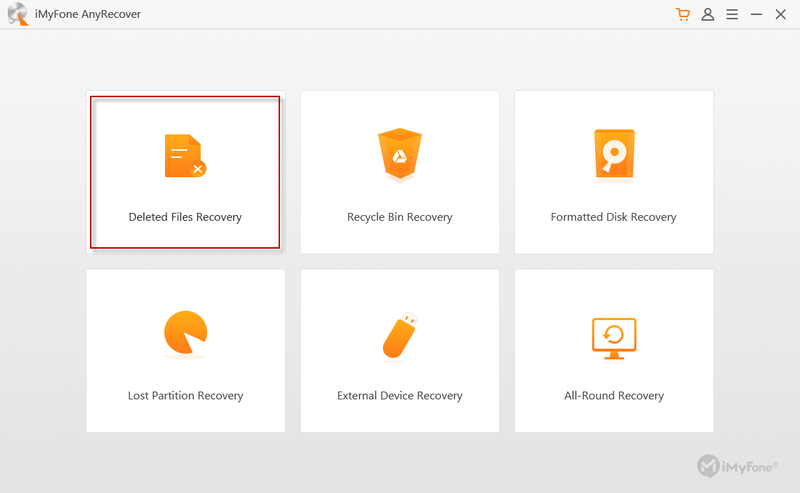 Several advanced and powerful data recovery modes enable you to find your lost files without hassles. 100% safe data recovery. 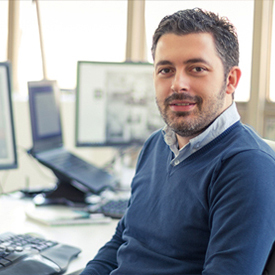 Your existing data remains untouched during the data recovery process. Step 1. Run iMyFone AnyRecover on your Windows PC. And then choose the Deleted Files Recovery mode. Step 2. Navigate to the location where your files were deleted and click on Next button. Step 3. On the next screen, choose All File Types and then click on the Scan button. Once the scan is complete, you will see the list of recoverable files. If the file is permanently deleted, then it won't be shown on that list. On the other hand, if the file is displayed on the list, then it means it is not permanently deleted. How to Recover Permanently Deleted Files from Google Drive?